Kimberlee read law at the University of Kent graduating with an LLB (Hons) in 2012. After completing her degree she studied the LPC at Kaplan Law School, London Bridge between 2012 to 2013. Following this Kimberlee’s training contract commenced in March 2014 and qualification in 2016. 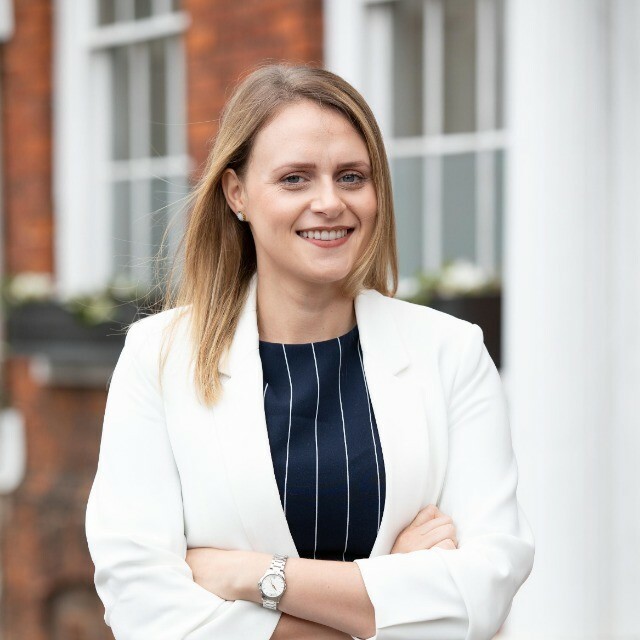 Kimberlee has joined Knocker and Foskett in April 2018 and specialises in residential conveyancing. Thank you very much again Kimberlee for your support to us throughout the process and for the excellent services. On behalf of my sister and me, may I say what a pleasure it has been for us to have you dealing for us as our solicitor. You have been approachable, professional and straightforward, and you have consistently provided us with clear and unambiguous guidance and advice. You've been a breath of fresh air and Knocker & Foskett are lucky to have you! Very many thanks for all your hard work and all best wishes to you for the future.